Puzzled? 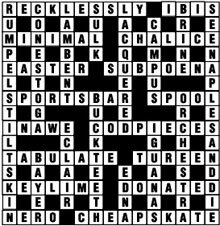 No more cross words! Read Kosman and Picciotto on “Solving The Nation’s Cryptic Puzzles.” Or watch this video. Joshua Kosman and Henri PicciottoJoshua Kosman and Henri Picciotto are The Nation’s puzzlers. To read more about Kosman, click here. To read more about Picciotto, click here. 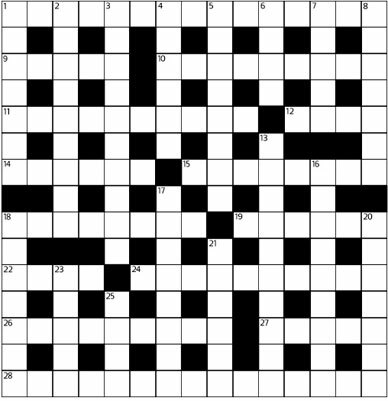 Kosman and Picciotto explain what they’re up to in “Solving The Nation’s Cryptic Crosswords” (also available as a PDF). Check out The Nation’s Current Issue page each week for the latest puzzle.